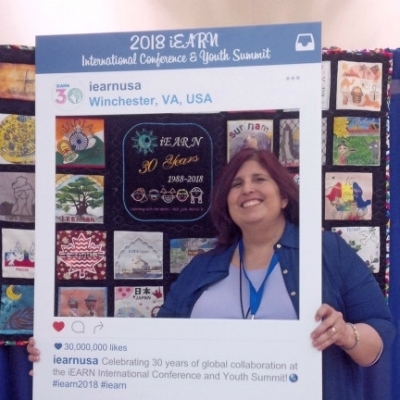 iEARN-USA announces the four winners of the Tonya Muro Leadership Award for 2018. This year, the five award recipients will receive scholarship support to attend the 2018 iEARN International Conference and Youth Summit in Winchester, Virginia, U.S.A. 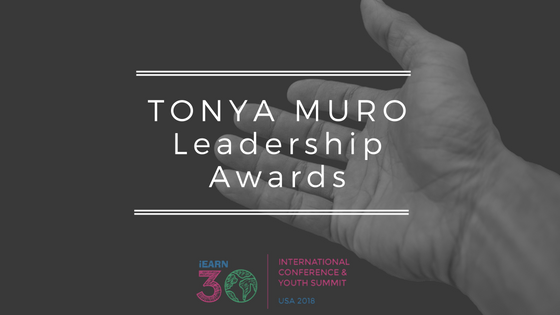 The Tonya Muro Leadership Awards are presented to iEARN educators or students who exemplify Tonya’s leadership abilities, passion for learning and global citizenship. This year's winners come from Tanzania, Bangladesh, Uganda, and the United States. Allan has been a member of iEARN since 2002. He joined iEARN as a student and took part in a number of projects. He later become an iEARN Educator and online course facilitator for the Adobe Youth Voices Project. 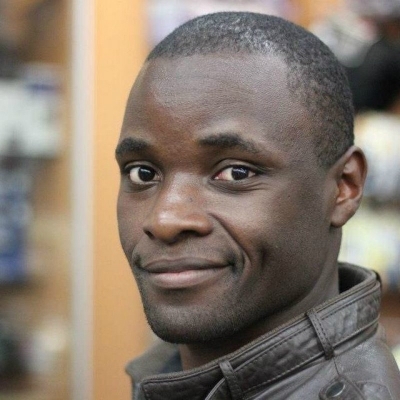 In 2010, he started coordinating iEARN activities in Uganda together with Daniel Kakinda. Allan currently serves on the iEARN Executive Council and is a member of the iEARN Assembly. Allan served on the international fundraising committee along with Tonya and worked with her on many innovative ideas for supporting the iEARN network. Renee Day from Riverside, California is an iEARN Teacher and advocate. She works with her students on global projects including Medicine in My Backyard and other environment focused projects. As part of an iEARN project, her student created a recycling club called Students Involved Internationally and led a recycling project to increase school-wide campus recycling efforts. Renee has been an active online course facilitator for both the CSYN and BRIDGE programs with iEARN-USA. In 2017, Tonya visited Renee's school as part of a site visit to the Los Angeles area. 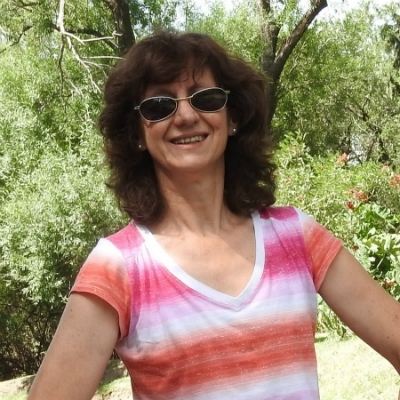 Cristina is from Córdoba, Argentina and has worked as a professor of Fine Arts in public and private secondary schools for more than 30 years. She is a facilitator of the Atlas of Diversity Project and she is also part of the Adobe Educator Leader group. She has a wide experience in training children and youngsters in artistic developments and is a prolific artist herself. 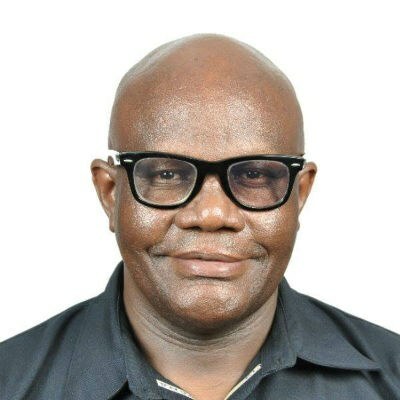 As Country Coordinator in Tanzania, Onesmo Ngowi has been supporting iEARN-Tanzania to develop the Moshi Read Campaign and new ACCESS English Language Programs. Onesmo is dedicated in his work in linking schools in Tanzania for online collaboration techniques. The Tonya Muro Leadership Award was established to honor the memory and legacy of Tonya Muro, iEARN’s Executive Director, from January 1, 2016 until March 5, 2018. As Executive Director of iEARN-USA, Tonya led with her heart forward, dedicating her life to the advancement of global citizenship. After high school she spent a year of service in Colombia and Costa Rica. She received her B.A. in primary education and Spanish from the University of Massachusetts (Amherst), and then went on to earn an Ed.D. and M.A. in International Educational Development from Columbia University’s Teachers College, where she was a U.S. Fulbright scholar in Tanzania. She received a Brokow Scholarship that helped her complete her Masters and Ph.D. Tonya spent more than 15 years working in the field of global education as a practitioner and educator. Prior to working at iEARN-USA, Tonya served as the Director of School Outreach and Educational Partnerships for AFS-USA, an intercultural learning organization, and before that, she was the Program Director for Global Nomads Group, an NGO that fosters dialogue and mutual understanding amongst the world's youth.